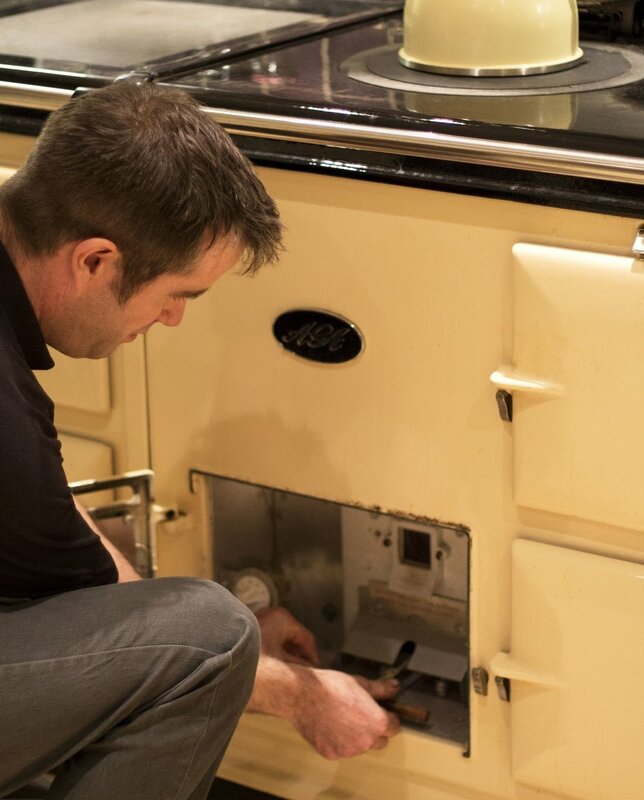 All Agas and Rayburns need some sort of servicing, ranging from every six months for an oil Aga, to every five years for a low maintenance 13 AMP electric Aga. It is essential you regularly service your appliance so it can continue performing to your expectations. How often will my AGA need servicing? Gas fired Rayburns should be serviced annually.